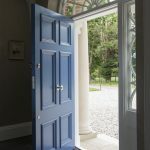 Our Accoya doors are handmade with the finest quality materials available to achieve a market leading high performance, low maintenance door that’s built to last for generations. 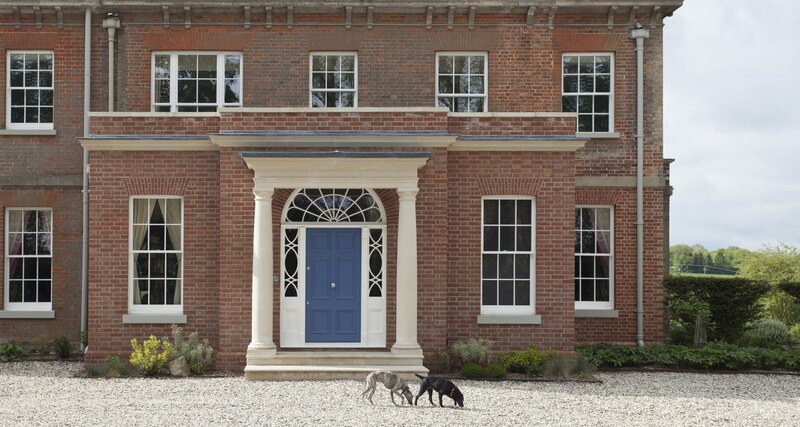 We design and tailor every aspect of our front doors to meet your individual needs and style of home. 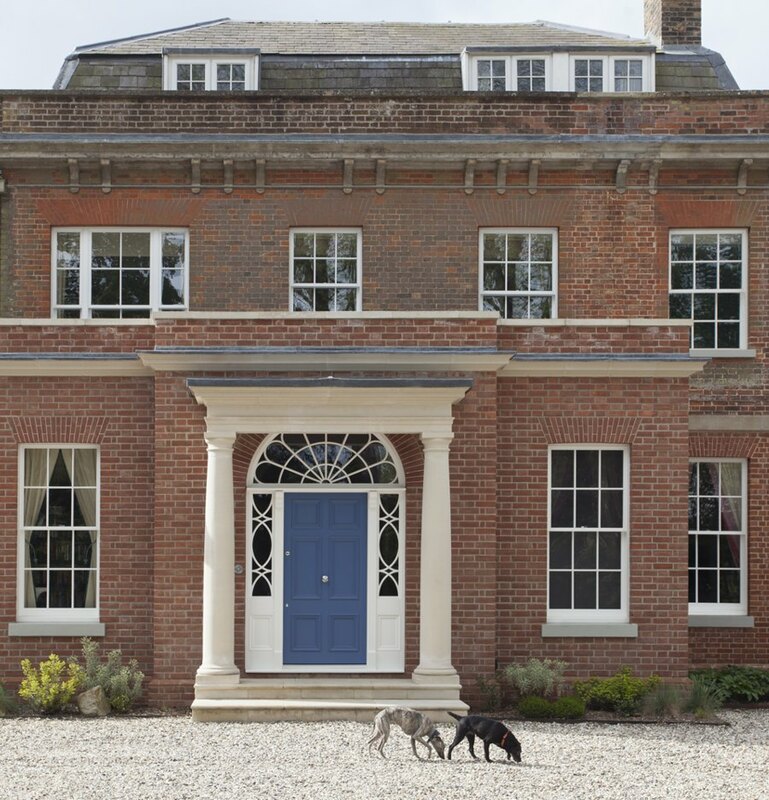 We craft all our doors exclusively in Accoya® wood, which along with the latest manufacturing advances and outstanding British craftmanship, ensures that your new door will perform flawlessly throughout it’s long lifetime. 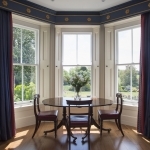 Authentic period style mouldings combine with modern advances in technology to create superb thermal performance coupled with enhanced security. Every wooden front door we make is unique. 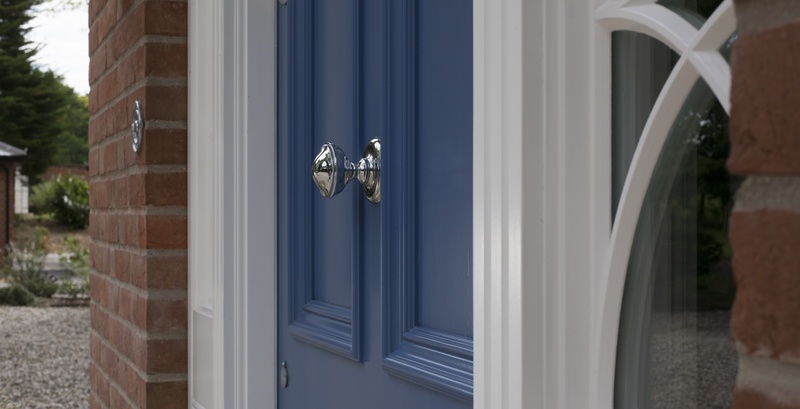 Our design team works closely with you to select the hardware, paint colours and finishes, encapsulating a beautiful heritage appeal that delivers the wow factor to your home. All Whyte & Wood doors are crafted with Accoya® wood providing low maintenance, durable products that are as functionally superior as they are timelessly beautiful. Enjoy having a door that doesn’t shrink, swell or stick, opening effortless all year round. You’ll have complete peace of mind knowing that this once in a lifetime purchase is guaranteed not to rot for 50 years. Tradition meets technology with high security locking systems ranging from multi-point locking heritage locks through to Banham key protected locks. 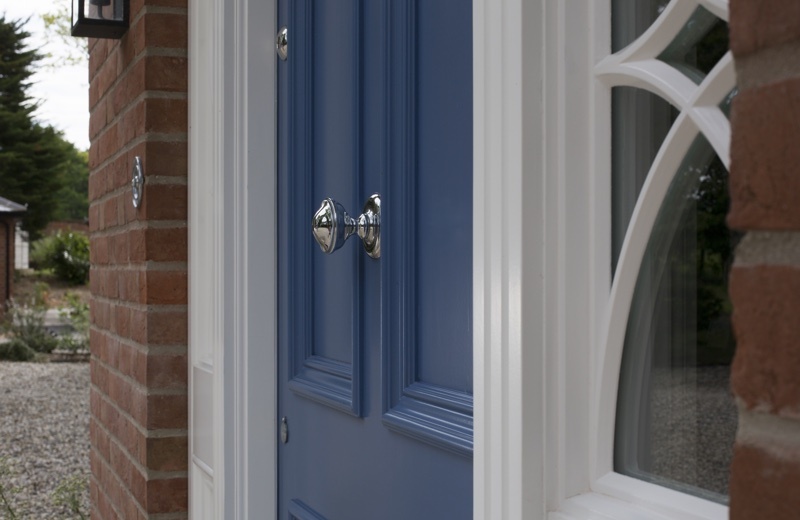 Your new front door will not only give your property kerb appeal but it will also protect those within it. As standard the inner pane of our double glazed units will reflect heat back into your home and we offer a range of glass options for the outer pane of the double glazed unit. If you have a specific need not listed speak to us to see how we can help. Stained glass. Either newly commissioned or your existing glass renovated and set into a double glazed unit. All our Entrance Doors are bespoke and made specifically for you so call us on 01753 415 753 to see how we can tailor our doors to suit your needs.